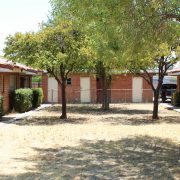 (Phoenix – July 5, 2013) – Vestis Group is pleased to announce the completed sale of Desert Siesta Apartments, a 9-unit multifamily property, located at 4235 North 17th Street in Phoenix, Arizona, for $350,000 / $38,889 per unit. 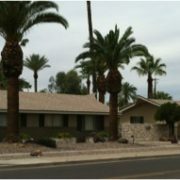 William & Carole Thurlow sold the Desert Siesta Apartments in Phoenix to Cinderbox, LLC, an Arizona limited liability company for $350,000. 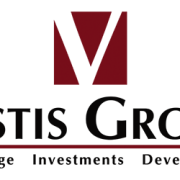 Natan Jacobs, Les Litwin and Victoria Miachika of Vestis Group represented the Buyer in the sale of this Phoenix apartment complex. 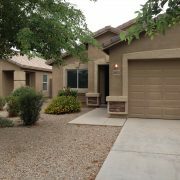 Jason Campagna of RE/MAX Professionals represented the Seller. 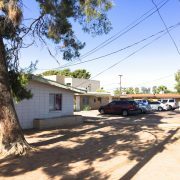 The new owner plans to improve the Phoenix apartment community with refreshed interiors and several exterior improvements. 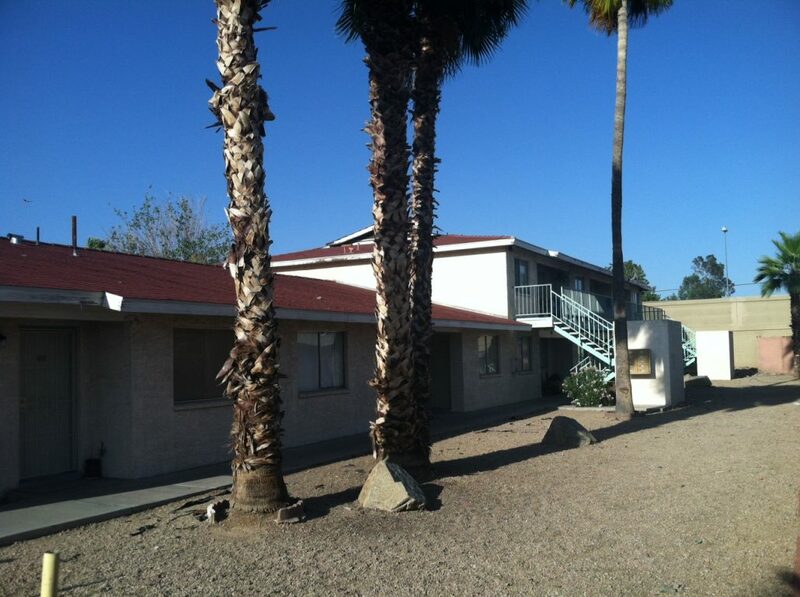 Desert Siesta Apartments is a 9-unit Phoenix multifamily community built in 1986. 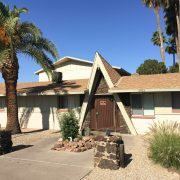 The property is comprised of 7 two-bedroom / two-bath units of approximately 1,030 square feet and 2 one-bedroom / one-bath units of approximately 830 square feet, providing a superior unit mix to that of its competitors within the submarket. The unit interiors include in-suite stacked washer/dryers, wood laminate and carpet floors, bathrooms and kitchens which include a modern “all electric” appliance package; convenient walk-in closets are also in each unit. Common area amenities include covered parking, washer/dryer hookups, balconies/patios, storage, individually-metered for electricity. 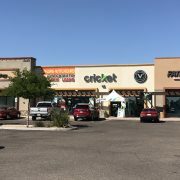 Desert Siesta Apartments is located in central Phoenix, in the East Phoenix sub-market, near the Camelback Corridor, major employment centers and shopping. 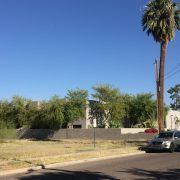 The Property enjoys easy access to the SR-51 Freeway and is minutes from Biltmore/Esplanade, Downtown Phoenix and Sky Harbor International Airport.